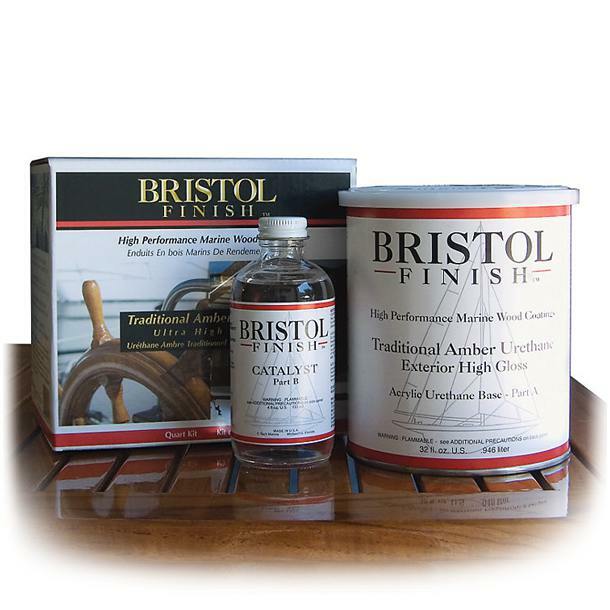 Bristol Finish Traditional Amber Urethane is a versatile, two-component Clear wood coating suitable for all timbers. 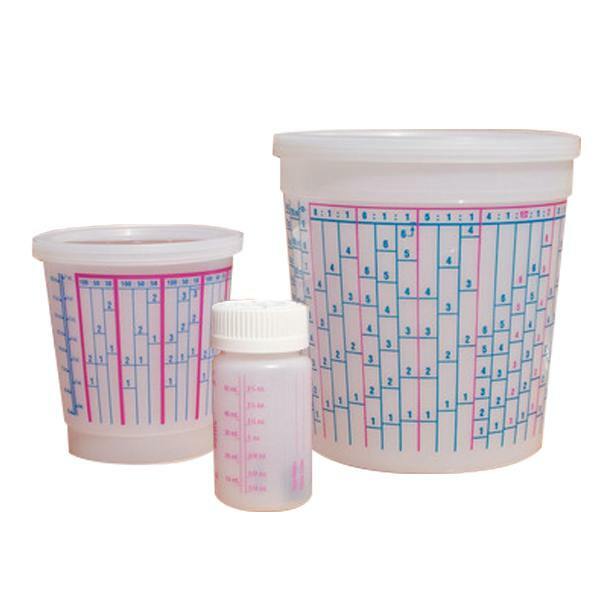 It combines the durability of a two-component coating, with the easy use of a single-component product. 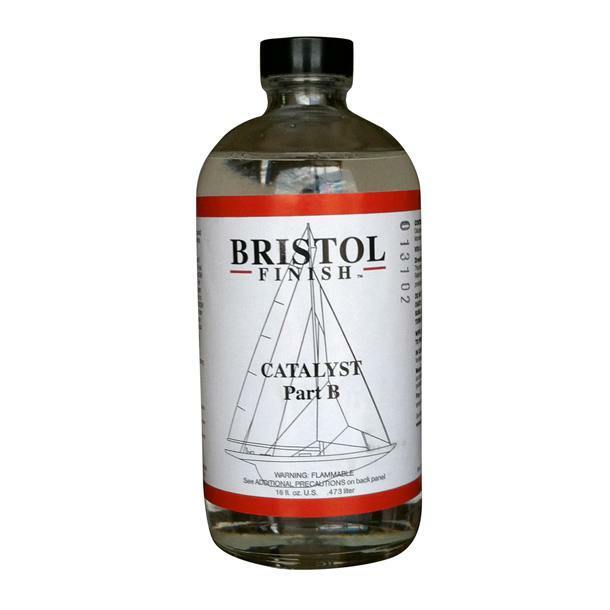 With no sanding required between coats & a 1 hour minimum recoat time, it builds extremely quickly, meaning less time, labour & product is required. 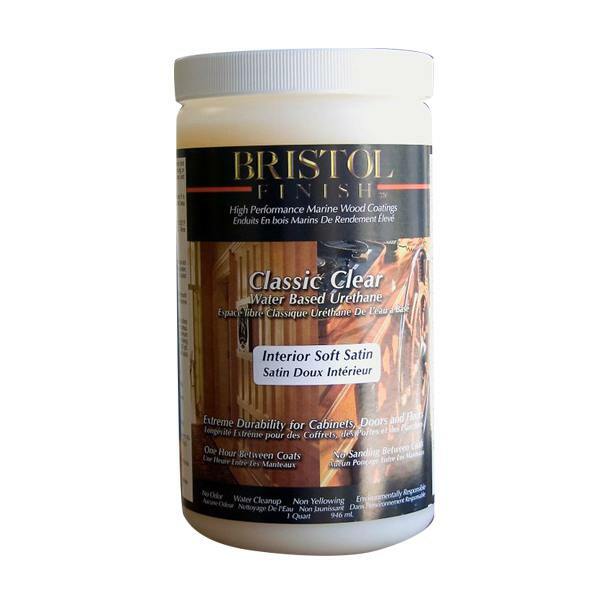 It may be applied as a new system, or over existing single & two-component coatings as either a build-up & / or finish coating. 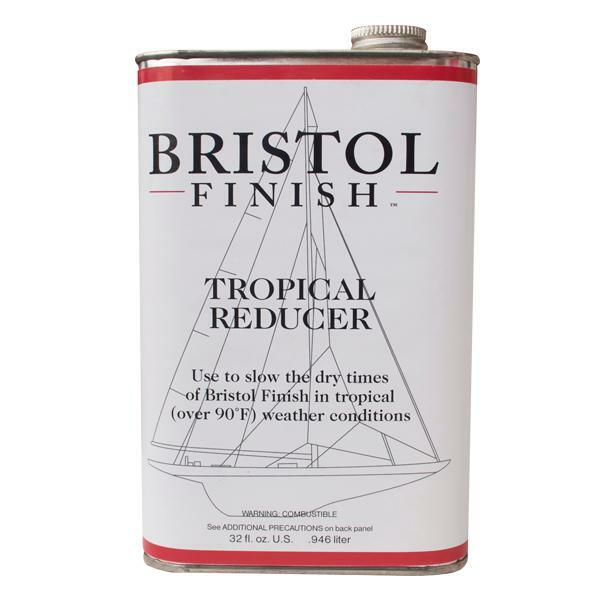 Tested at a “maintenance-free” life of 24 months in the Florida sun (elements similar to tropical Australia), it has high UV resistance & may be used for interior or exterior applications.